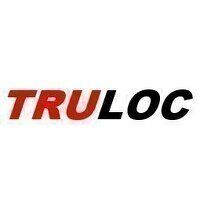 View our Truloc gasket sealants. Truloc superseal gasket products permits the replacement of conventional gaskets on rigid parts with instant self seal forming gaskets. These compounds are superior to air dry gasket compounds because they do not shrink during curing. For great prices and fast UK shipping order from Bearingboys.